Is Executive Assessment Worth the Cost? In addition, you will receive our latest updates, newsletters, and similar communications. 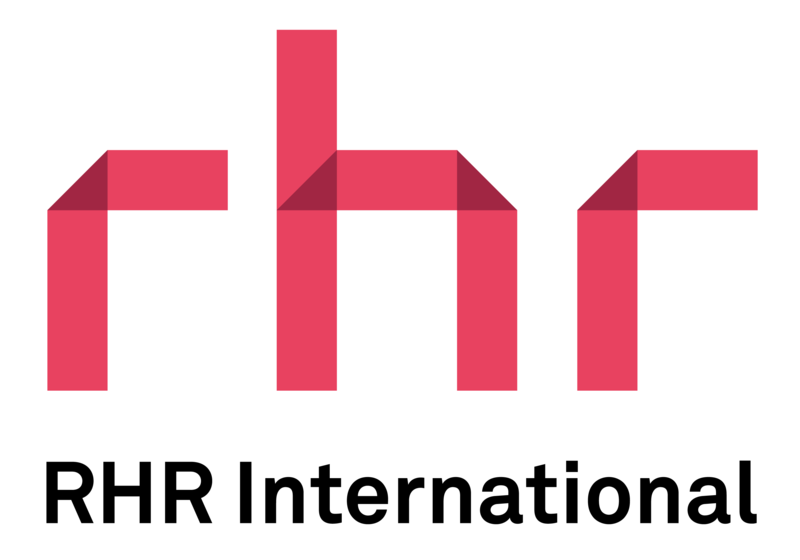 Again, we appreciate your interest in Executive Assessment and RHR International.